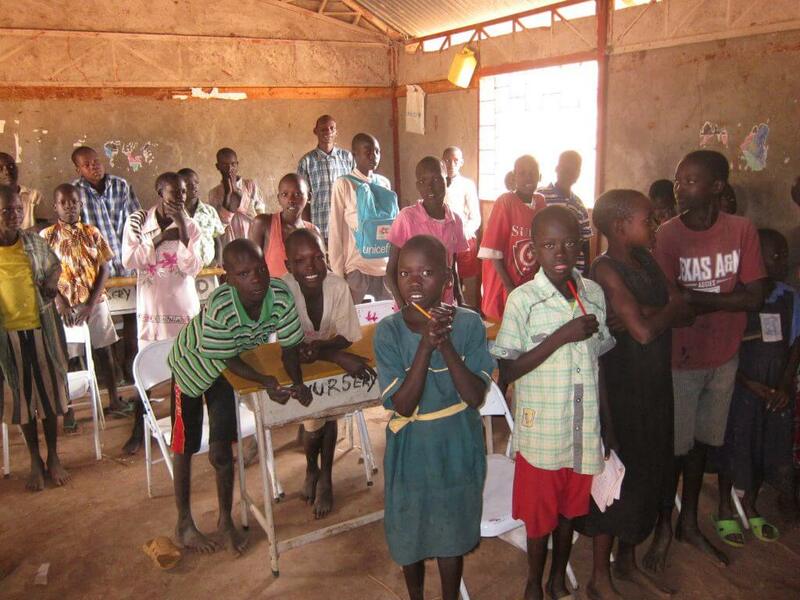 Help pupils at St. Thomas primary school in South Sudan increase their study time and improve their education, with the help of portable solar lamps. In the Eastern part of South Sudan, we find the peace village Kuron. After years of conflict, the tribes of Kuron have worked actively through peace negotiations to create a better future for their society. One of the key elements to create a sustainable society and lift their village out of poverty is through education. St. Thomas primary school is one of the few elementary schools in a large area with low population density. Through history there has been a low tradition for education in the area, still 250 children travel yearly from local villages to attend the St. Thomas primary school and get an education. On the campus, some of the buildings have solar panels, and a common reactor is turned on a few hours when the darkness sets in. The light is a great help for the pupils, but the limited amount of time makes it hard to have a stable environment for homework and after school activities. With their own portable solar lamp from the BRIGHT Energy Sponsor Program, every pupil will get the chance to do their homework when it suits them. They will have a light source through day and night who helps them feel safe and give them the possibility to read longer and become better students. The project is done in collaboration with Strømmestiftelsen who has been working closely with the St. Thomas primary school in Kuron for years. «Strømmestiftelsen is dedicated to give more children the chance to get an education and the BRIGHT Energy Sponsor Program makes it possible for more children to study in the evening and be able to graduate from school», says Lars Saaghus, Advisor at Strømmestiftelsen.